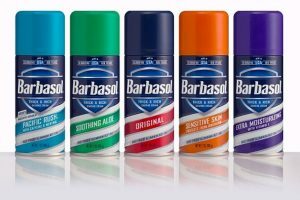 The British Aerosol Manufacturers’ Association (BAMA) announced the winners of its annual awards at the 2018 Forum and Awards Dinner. 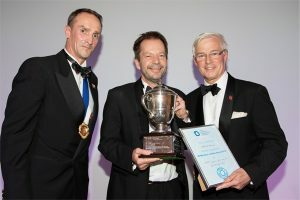 Held at the prestigious Oulton Hall Hotel, Leeds, the awards recognise and reward innovation across the aerosol sector. 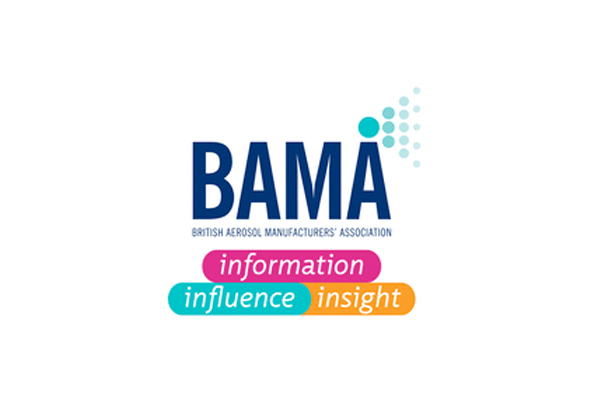 Patrick Heskins, BAMA chief executive, said: “This year is the 10th anniversary of the BAMA forum and awards and these winners epitomise the high standards which continually push the aerosol industry forward. The winners in each of the four categories receive a £500 voucher with runners up receiving a £250 voucher. 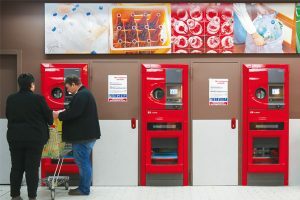 Could DRS spell trouble for aerosol recycling?